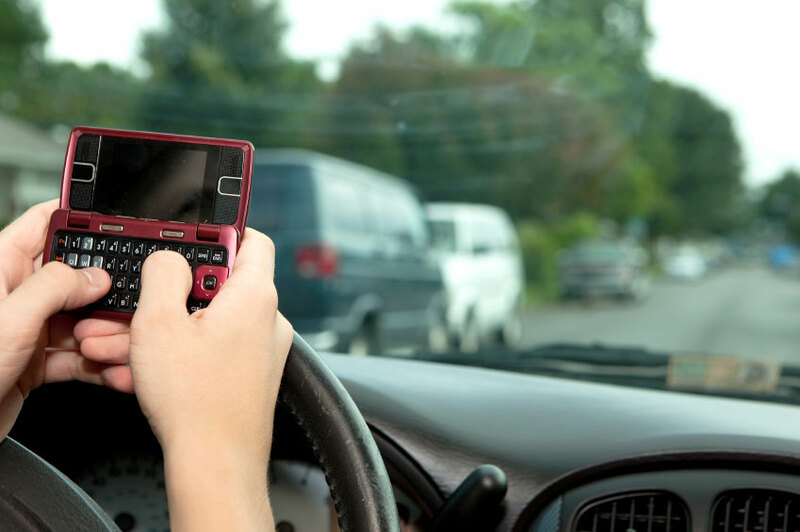 Do your employees conduct firm business on their cell phones while driving their car? Your company could be liable in case of an accident. Take a look around you while your driving. Chances are you’ll see people not only talking on their cell phones but conducting business on them: texting, e-mailing, even sending and receiving documents. Today’s technological age means people can work anywhere, anytime, but this convenience comes with a price for business owners: Distracted drivers who hurt or kill someone expose their employer to potential liabilities for their mistake. The statistics are telling. An estimated 200,000 crashes a year are caused by drivers who are texting, according to the National Safety Council. People who talk on cell phones while driving are four times more likely to get i nto crashes that cause serious injury than people who don’t, the Insurance Institute for Highway Safety has found. Recent court decisions illustrate an alarming trend for employers: If your employee causes an accident while using their cell phone to conduct business, your company could be liable, even if the employee is not acting on company time. In 2004, a Virginia attorney hit and killed a teenage girl at 10:30 p.m. while using her cell phone to conduct firm business. Phone records from the attorney’s firm reportedly showed that she was making work-related calls at the time of the accident. In 2007, a defendant settled a personal injury lawsuit for $5.2 million with an Atlanta woman who lost her arm after being rear-ended by one of the company’s employees. The employee was driving a company sedan and using her company-issued cell phone at the time of the accident. At common law, an employer was always “vicariously” liable for the negligent acts of their employee if the employee was acting “within the scope of their employment” when the accident occurred. This rule was usually interpreted to mean that an employee driving to and from work, on their lunch hour or not engaged in traditional business-related activities was not acting within the scope of his/her employment. But as the cases above show, the law is changing. Now an employer may be liable even if the employee was driving his or her own car or making a work-related call outside of regular business hours. In addition to being vicariously responsible, an employer may be directly negligent for the employee’s actions. An employer has a duty to exercise reasonable care for the safety of the public whenever its employees are acting within the course and scope of their employment. Thus, if the employer knew, or should have known, that employees were using their cell phones while driving for work-related purposes, and did not act affirmatively to stop the conduct, the employer may be liable. The lesson: employers should have a written policy that bans the use of cell phones for business-related purposes while driving and properly train and educate employees on its policy.